Software as a Service (SaaS) or On-Demand Software is a service that TechMagica provides to customers who would like to buy a monthly or annual subscription instead of paying huge up-front license fee and maintenance costs for the different applications. 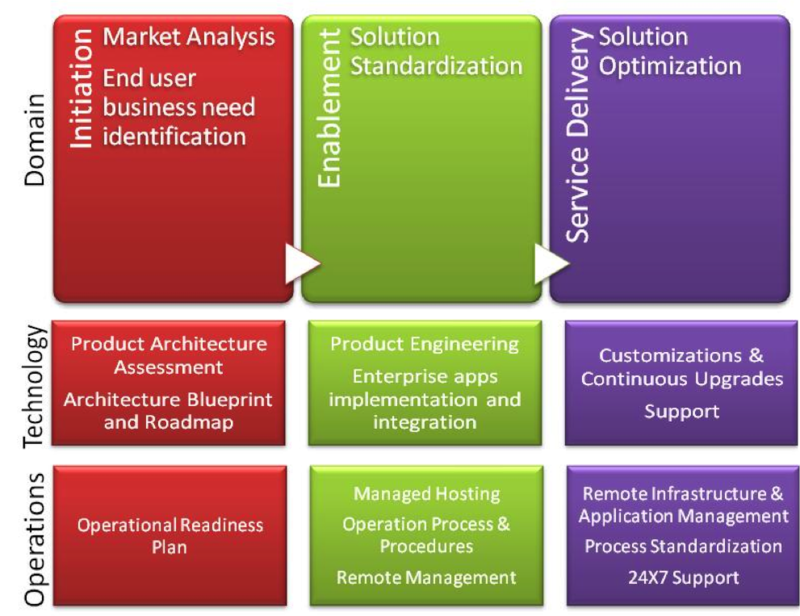 TechMagica’s SaaS mode of software delivery provides reach and rich features to businesses at a very low cost of entry. By harnessing the power of the Internet to deliver applications through the Web, SaaS enhances agility and efficiency, accelerates time-to-market and reduces fixed costs. 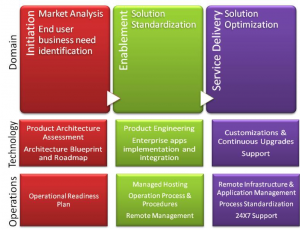 Enabling end users to move from on-premise to SaaS model. Our leading-edge infrastructure technologies, resources, technical enablement, and marketing support help grow your business. TechMagica has the complete ownership and the responsibility of applications, infrastructure, professional services, Business Process Outsourcing and consulting. Our Service Level Agreement (SLA) are designed with confidence and ensure that they are no delays or budget overuns for our clients. We offer a comprehensive range of social media, e-commerce, customer care and employee engagement functionalities with enterprise quality standards. Our SaaS platforms are pre-configured and pre-implemented ensuring rapid time-to-value. Since our infrastructure is established, the time required for implementation is minimal and the team can focus on client-specific differentiation, customization and user experience. We periodically provide you the latest technology, enabling you to avoid technological obsolescence. Our technology, architecture and infrastructure are open standards and cloud computing based. Our Service-Oriented Architecture (SOA) based solutions enable flexibility and the ability to add or replace components, as required. Our technology infrastructure is scalable with volume, and ensures high performance and reliability. All operational costs are managed by TechMagica, avoiding investments by clients in hardware, software or infrastructure. Our pay-per-use model ensures high returns.